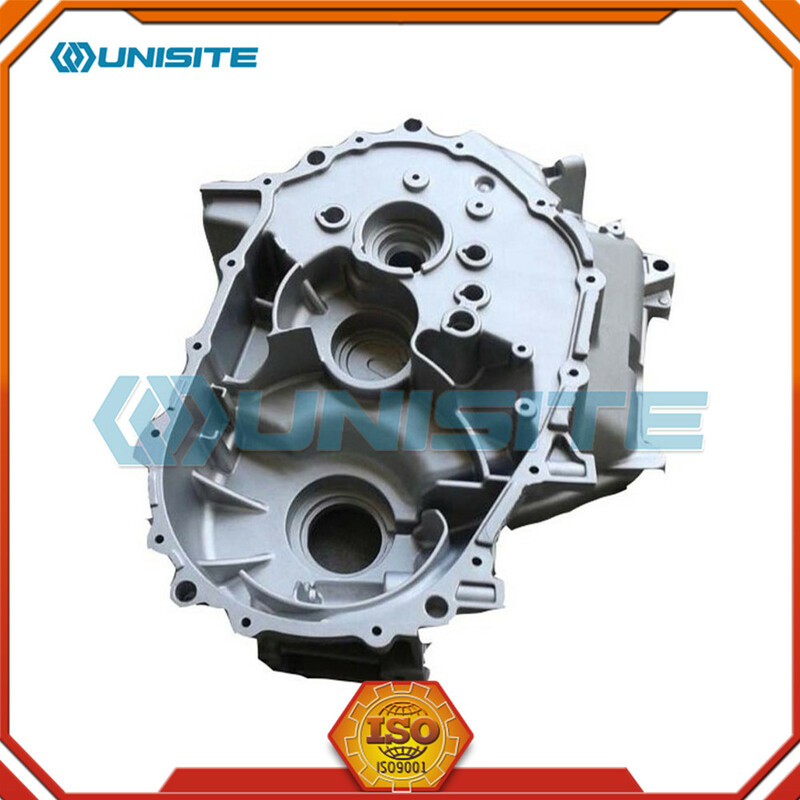 Die Casting Machine Metal Parts are widely used in automotive, internal combustion engine production, motorcycle manufacturing, motor manufacturing, oil pump, transmission machinery, precision instruments, botanical garden beautification, the electric power construction, building decoration and other industries. 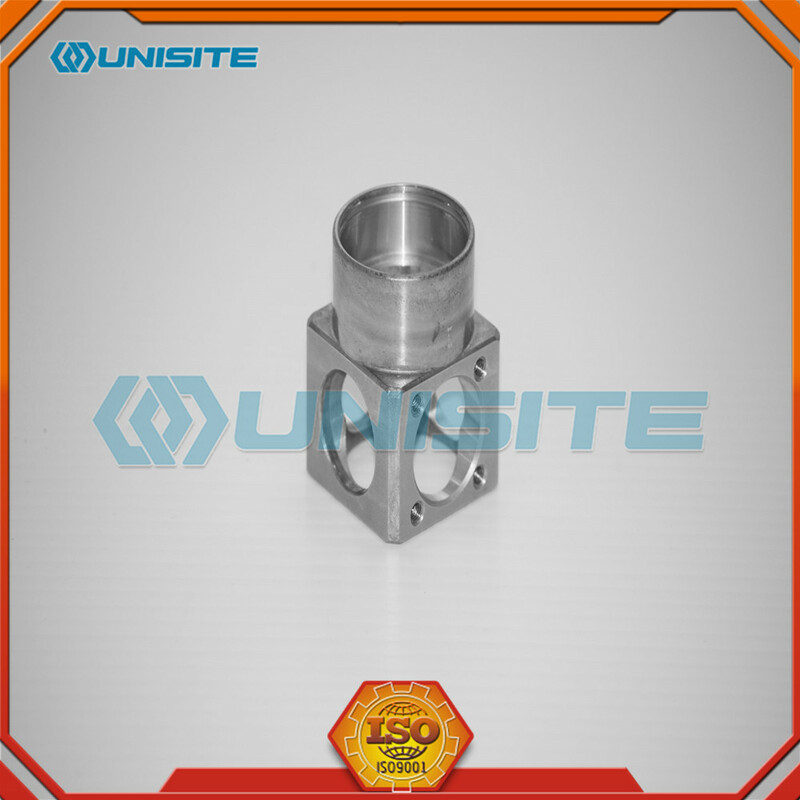 Die-casting is a metal casting process characterized by the use of the inner cavity of the mold to apply high pressure to the molten metal. 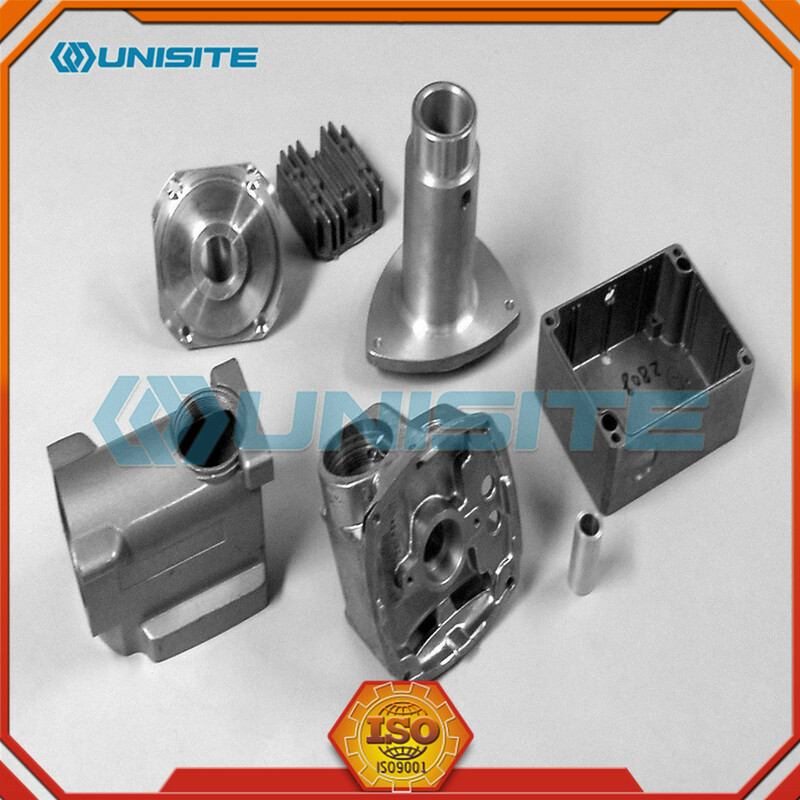 Moulds are usually made of stronger alloys, and this process is similar to injection molding. 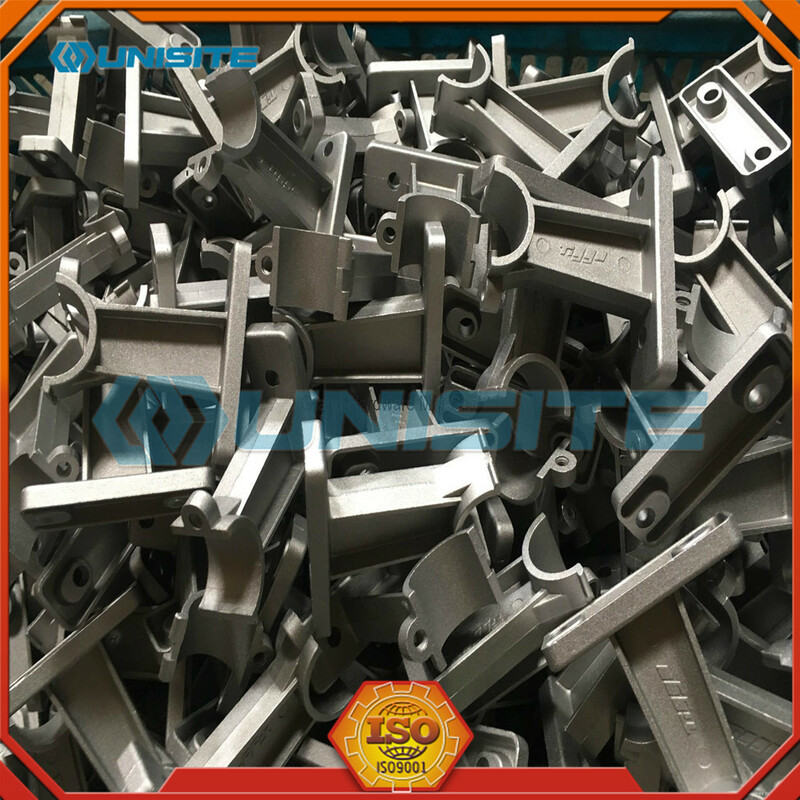 Most die-Casting Parts are non-ferrous, such as zinc, copper, aluminum, magnesium, lead, tin and tin and their alloys. 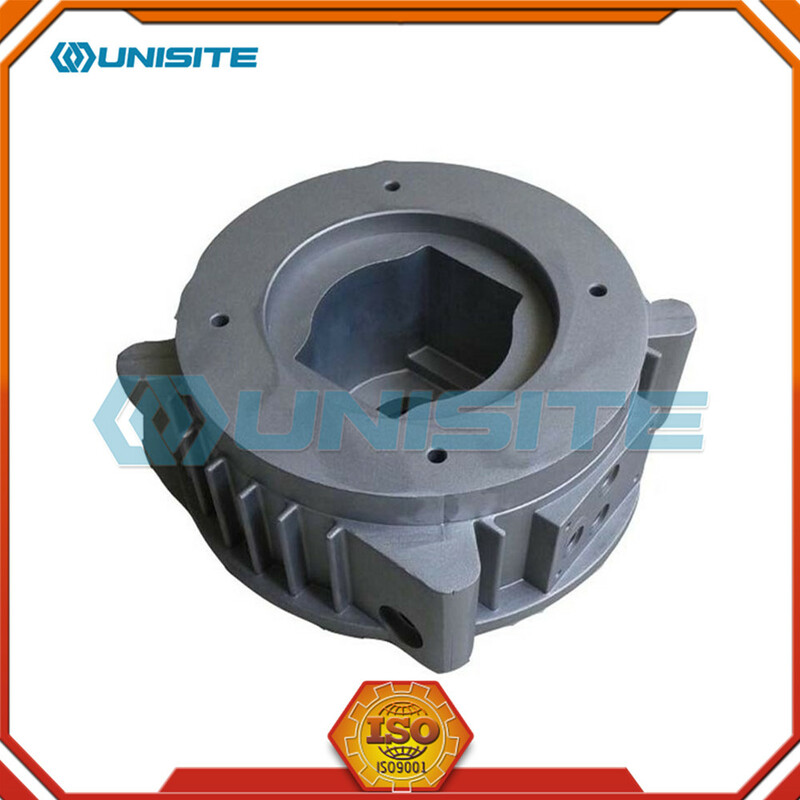 According to die casting type, the cold chamber die casting machine or hot chamber die casting machine is required. 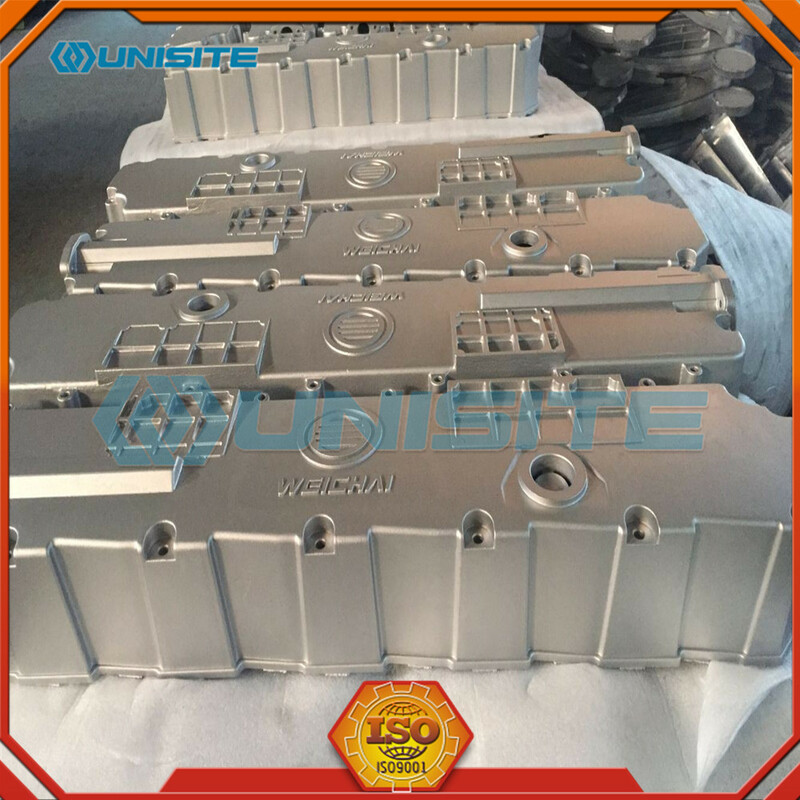 Aluminum die casting is the ideal production method for high volume of parts. Especially parts that are driven by rock bottom piece price targets. Also, the typical molds and tooling will last between 60,000 and 100,000s of shots. These two reasons alone show why aluminum die casting is the ideal option for aluminum component buyers around the World. 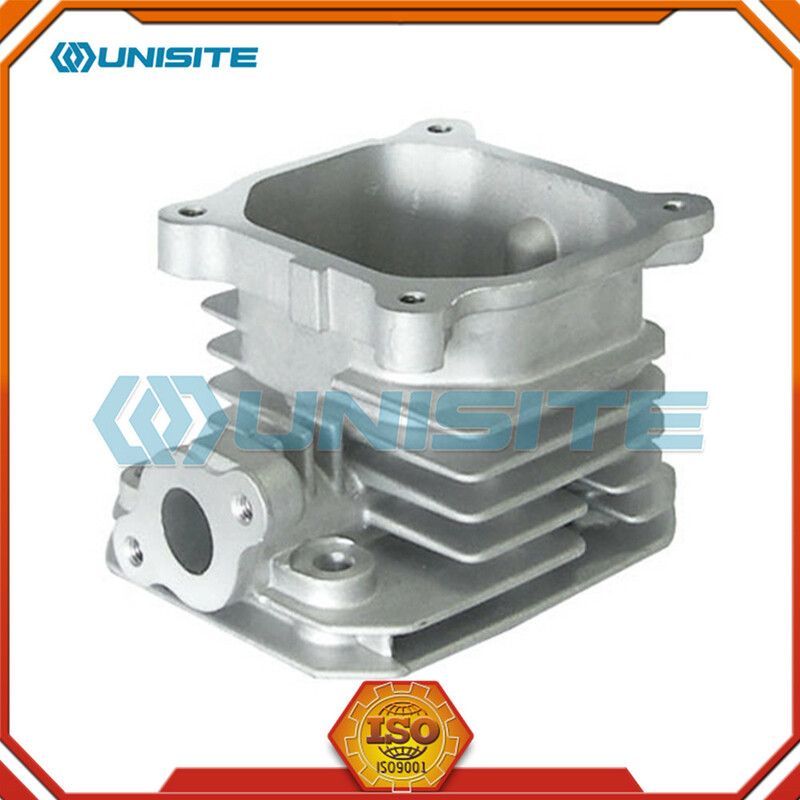 Looking for ideal Die Casting Machine Metal Parts Manufacturer & supplier ? We have a wide selection at great prices to help you get creative. 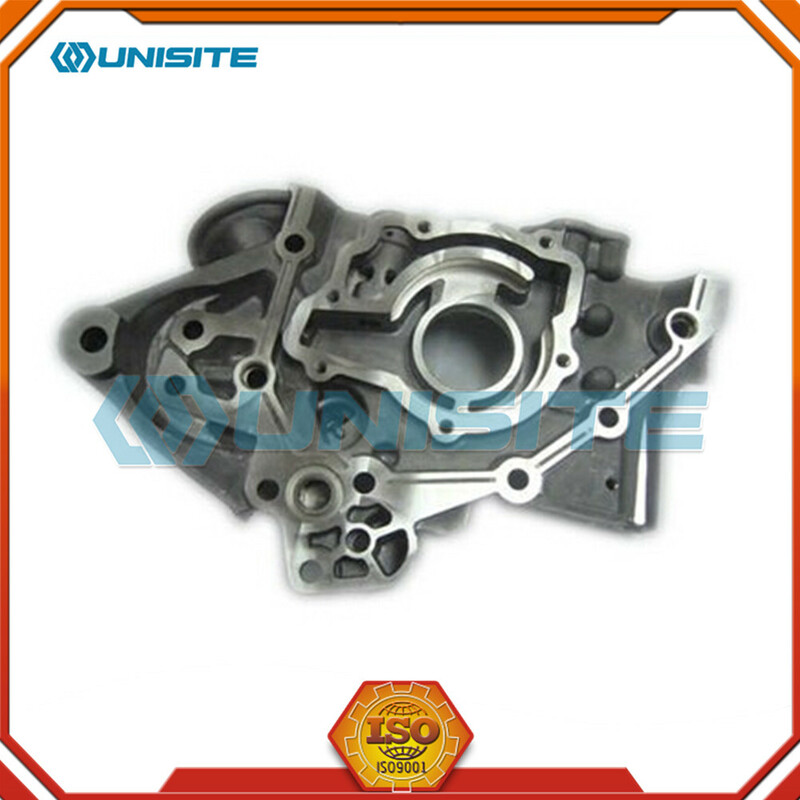 All the Die Casting Machine Components are quality guaranteed. 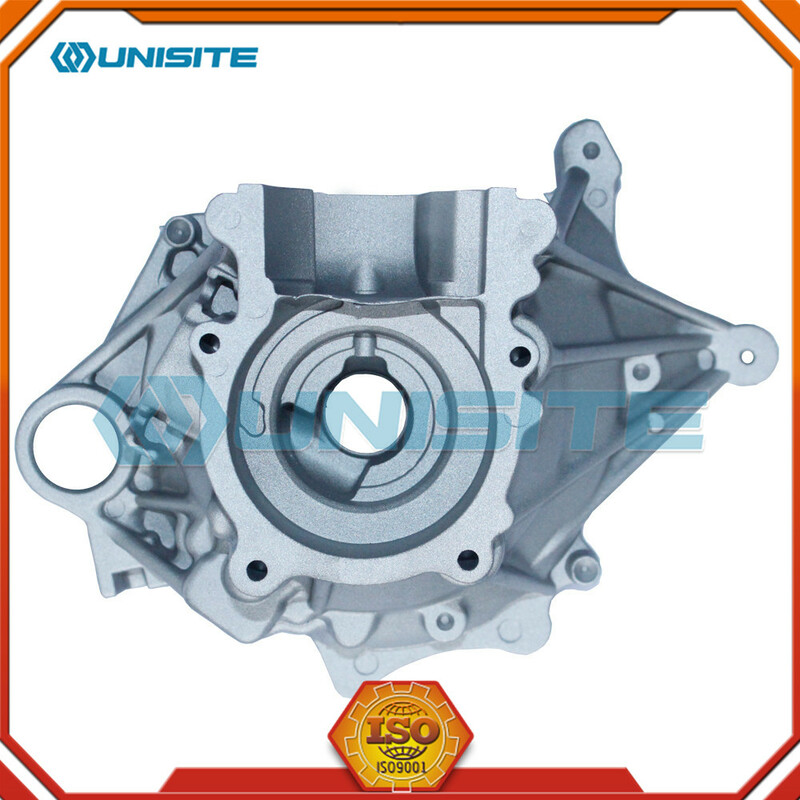 We are China Origin Factory of Die Casting Machine Parts Price. If you have any question, please feel free to contact us.